The children at Chatham Nursery School benefit from weekly PE sessions held at St Hugh’s school and are led by Early Years Sports specialist Martin Lancaster. The children develop skills such as co-ordination ,control and balance . They are able to practice and refine these skills when engaged in free play in the nurserys outdoor environment. 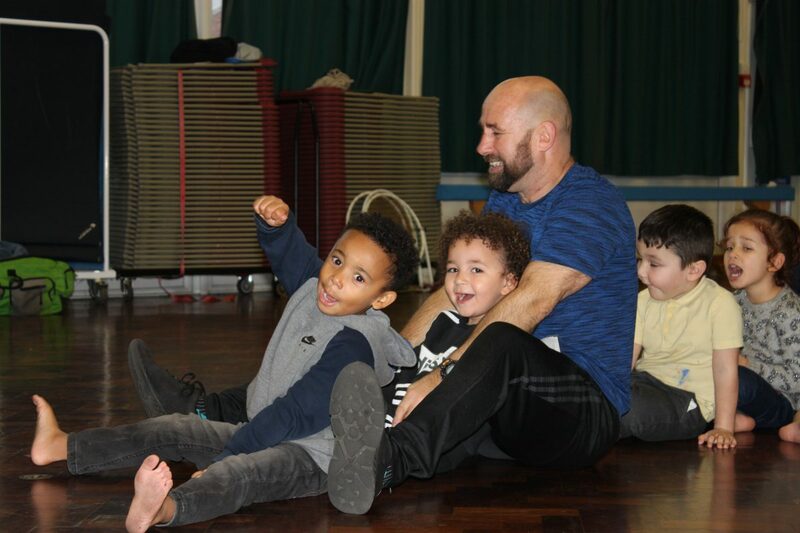 Most of all the children gain pleasure from being physically active and Martins sessions are always full of fun! give children the skills and confidence they need to continue and active lifestyle into childhood and beyond.